Interested in giving your Ram pickup truck or cargo van a customize look all it's own? At Rockie Williams' Premier Dodge Chrysler Jeep Ram near Nashville, Tennessee our Ram parts department will help you do exactly that. We can also help improve your performance, as our suite of genuine Mopar parts promises a secure fit no matter what. From parts warranties to learning about the Ram parts themselves, contact our parts team today to get the process started! The Right Ram Part Makes the Difference. 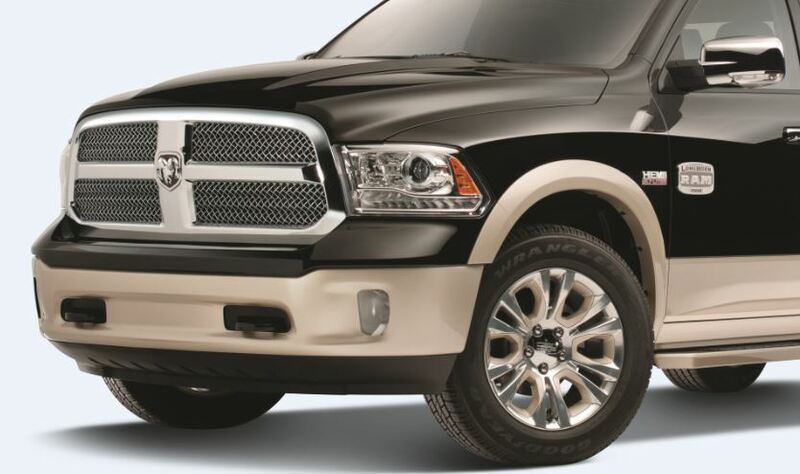 Order Ram Parts at your Nashville, TN Ram Dealership. Our massive Ram parts selection at Rockie Williams' Premier Dodge Chrysler Jeep Ram is one you won't want to miss. To start, our Ram dealership near Nashville, TN is consistently ranked as the #1 Ram Dealership in Tennessee. We're well equipped to offer all the car parts and auto accessories you need for your Ram truck. For a new look and feel for your truck or cargo van, try out a new floor mat, headlights, brush guard, rims and tires, Ram decals, or even wiper blades. 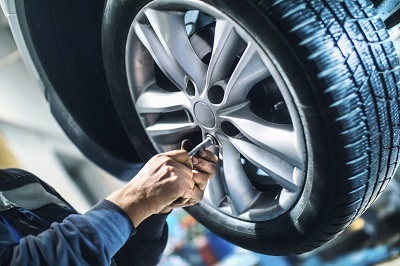 You can also replace a part from under the hood with our selection of fuel pumps, radiator parts, brake pads and brake discs, air filters and more. Call the team at Rockie Williams' Premier Dodge Chrysler Jeep Ram to learn more about Ram parts near Nashville, TN. Ready to order Ram accessories or Mopar parts? Rockie Williams' Premier Dodge Chrysler Jeep Ram near Nashville, TN makes it as easy as paying us a visit. You can trust the integrity of our team since we're a no-haggle dealership. Stop by our auto parts center to fill out a Ram parts order form and you'll have your new car parts in no time.